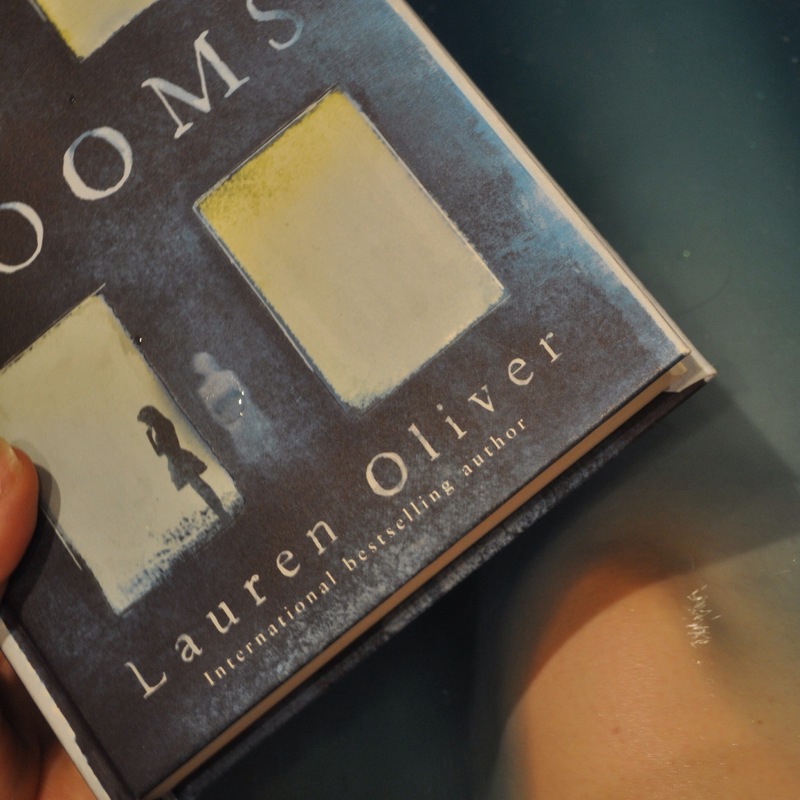 Rooms was the first book I got from A Book and A Brew and I was so excited because it was an author I had loved a few years ago and hadn’t kept up with. I first read the Delirium trilogy while I was at university, and later Before I Fall and Panic sat on a step when I was working a job where I knew no one at lunchtime. The thing I love most about Lauren Oliver’s books is that they’re so unique. Whether they’re a twist on dystopia, youth or even death, they have something to say. Rooms is no exception. Narrated by ghosts trapped within the walls of a house that keeps them tied to the world, and focussing on a family returning after the death of it’s last owner, there’s a lot going on. Lauren Oliver makes good use of the unreliable narrator trope, with Alice and Sandra keeping the secrets of their lives and deaths, or perhaps not even remembering, being so ingrained in the building. It’s a good comment on letting go of the things that hold us down. The living, Trenton, Minna and Caroline, each battle their own problems and demons in the wake of their father and husband’s death. The ghosts, Alice and Sandra, learning to slowly forgive themselves for the mistakes they made. I’ve never been one for ghost stories, but recently I’ve had my mind changed. 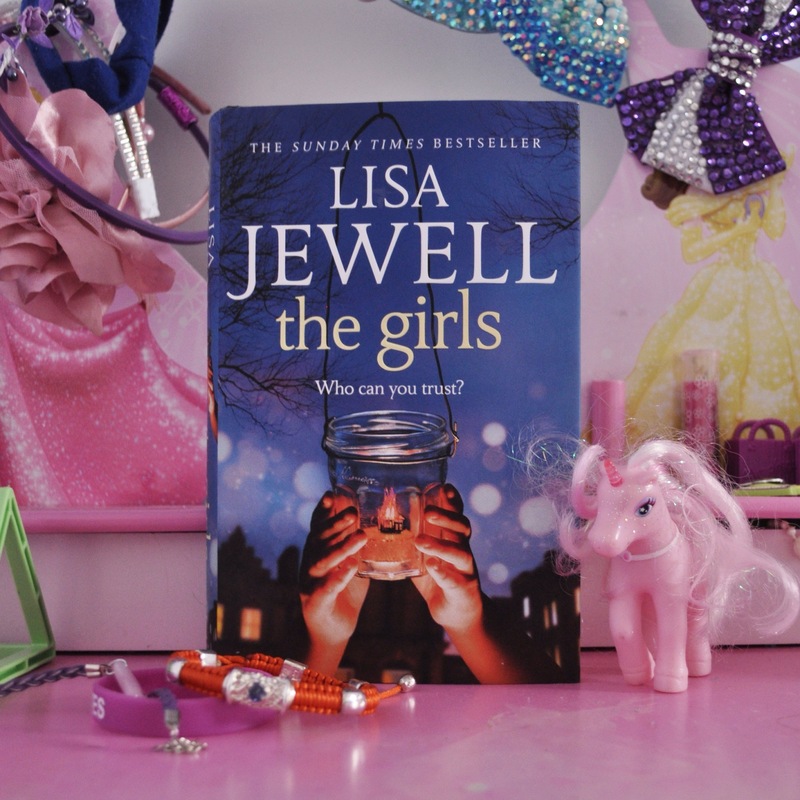 I love Lisa Jewell’s books and I’ve already reviewed a couple since starting my blog. Her newest book was no exception and I read it all Christmas Day (pausing only for food and pictionary at the behest of my family). The Girls is broken into two main parts, the before and after a young girl is found unconscious, half dressed and bleeding in a communal garden. Before, we see the relationships begin to form between children and adults as Clare, Grace and Pip move into the communal gardened block that serves as the kids’ world. After, the suspicions are there and we follow Clare and Adele as they discover how little they knew their daughters. There are the ‘obvious’ suspects; a paranoid schizophrenic absent father, a special needs brother, a lecherous old man and an overly friendly dad on the scene… Then there are the less obvious ones. And at the risk of sounding spoilery (but not really) I commend Lisa Jewell for treating mental health and disabilities with sensitivity and without lazy shock value. It would have been easy to fall into stereotypes (and dangerous ones at that) but in The Girls these are rich characters, more than just there for the shock of it. More than anything, The Girls is about the vulnerable age between childhood and adulthood, about growing up too fast and about the dangers of jealously and alienation left unchecked. I absolutely loved this book. Set in the early eighties this book revolves around Leon, a nine year old boy with an absent black father and a mentally ill white mother. When he and his baby brother, Jake, are taken into care Jake is adopted because he is white and Leon is left under the care of two older sisters. The book is interesting because it deals with a lot of very serious subjects but because everything is filtered through Leon’s perspective we get a strange slant on them. In the background are the Brixton riots (I assume. Juding by the events mentioned, Raiders of the Lost Ark in cinemas and A Royal wedding, the book is set in 1981), racial tensions and the Black Power movement. We see conflict between an old Irish man and a younger black man, both of whom befriend Leon and struggle to form a connection with one another. But, at the forefront of the story for Leon is his quest to get his mother and brother back. Leon’s life is listening behind close doors to foster parents and social services and trying to piece together what is in store for him. He can’t trust, can’t feel at home and can’t accept the fact that someone else is looking after his brother. Leon’s relationship with the adults around him is touching, even if he doesn’t realise it. People are drawn to him and his time in the allotments is my favourite part of the book. I’d thoroughly recommend it for its comments on family, class differences, racism and childhood. 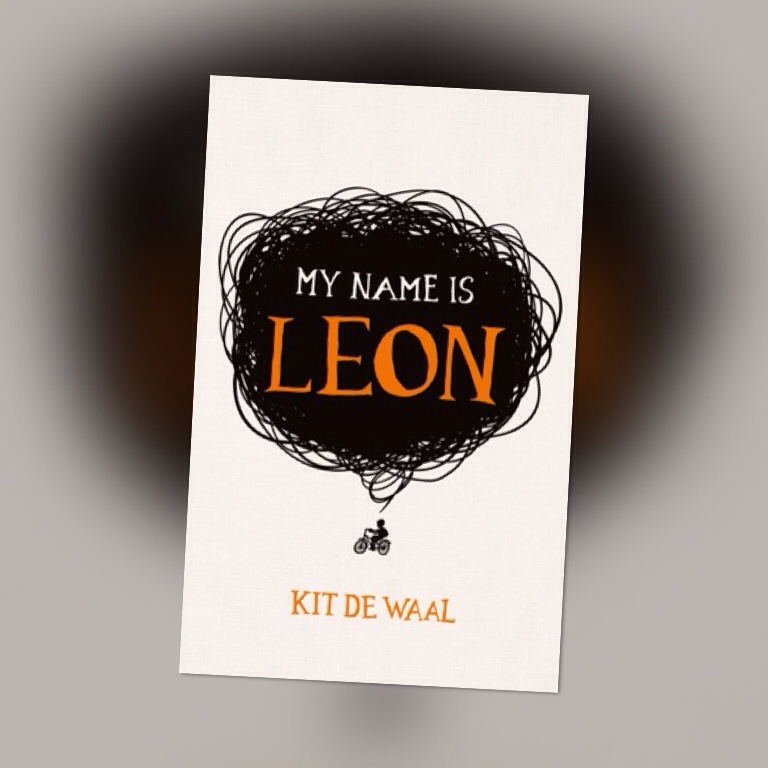 My Name is Leon is published on 2nd June 2016. I received an early copy through Netgalley. There was a mini bonus treat in this month’s Book and a Brew box! A mini box of delicious smelling Christmas tea! Inspired by mulled wine, it’s an automatic win for me! As for the usual box contents… I’m still totally in love with this subscription. Teapigs have converted even this staunch PG Tips lover and I’m amazed at the range of teabags they have. December is my third month of Book and a Brew and every box I’ve received has been completely different and equally delicious. I’m reminded of the Charlie Brooker series Black Mirror (which, incidentally, had one of the greatest, creepiest Christmas episodes which is probably why I’m drawing comparisons) I’m looking forward to curling up with it in the dark evenings! I think my favourite thing about Book and a Brew is the commitment to hardbacks. I very rarely buy a hardback for myself, predominantly for cost reasons, and it’s bee nice to see my pile of hardbacks growing recently. 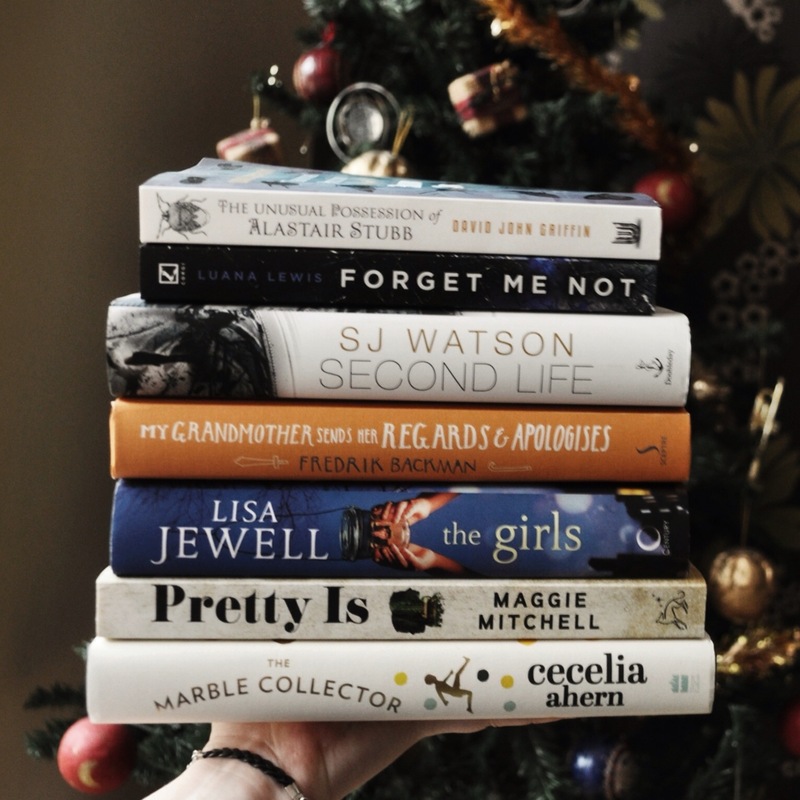 I’m aiming to get a small display bookcase for my hallway in the new year to display them because there’s something wonderful about having a neat line of hardback books out for everyone to see! Yesterday was the end of term for me and as it happens I have just finished reading this book set in a Manhattan private school. The story revolves around two mothers and their respective sons, single Maddie and her boisterous son Ben and married Joanna and her quiet son Josh, and the way their lives change when Josh pushes Ben at school. From the outset the story is heartbreaking. We see Maddie trying to cope with Ben’s induced coma, through to his painful rehab, whist also trying to piece together what happened on the playground. Simultaneously Jo battles with her fears over Maddie’s relationship with her husband and just houw culpable her son really is. Although the story is intrinsically linked to Josh’s actions that day, as it progresses it becomes obvious that the more important issue is how the actions of adults, however small, affect their children. There is a very real tragedy in it, and the ending is upsetting, but also uplifting in a strange way. 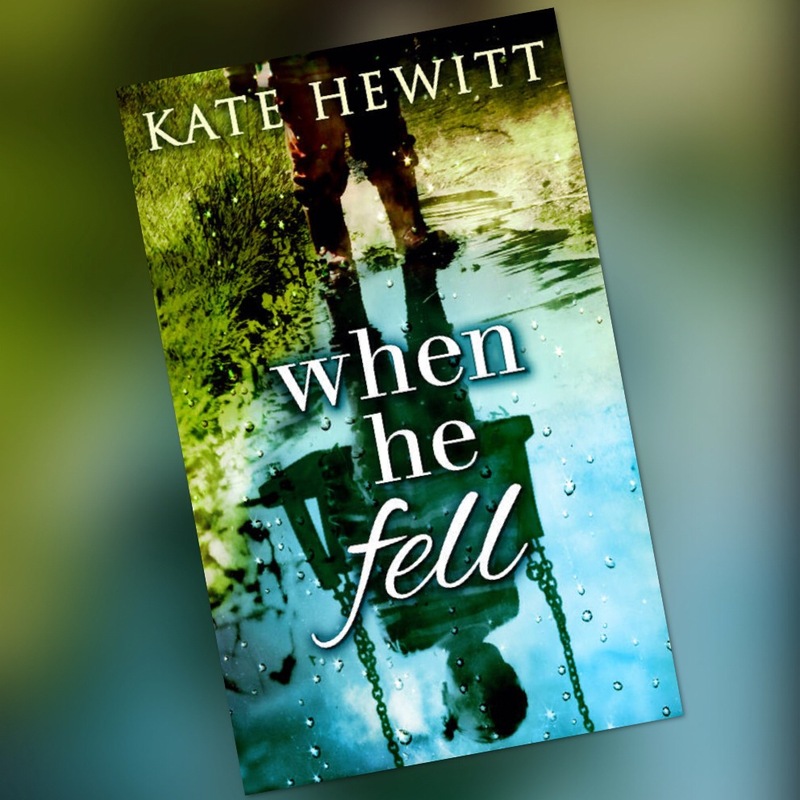 Kate Hewitt’s writing is strong and I liked that she wasn’t lazy or predictable with her plotting. I wouldn’t have guessed how the story was going to go, particularly towards the end, and it had me gripped. It’s been a week since I last updated! I’ve had four books on the go after getting slightly over zealous about my Netgalley approvals and then got sick at the weekend which meant I was in no mode to do anything other than sleep the days away. 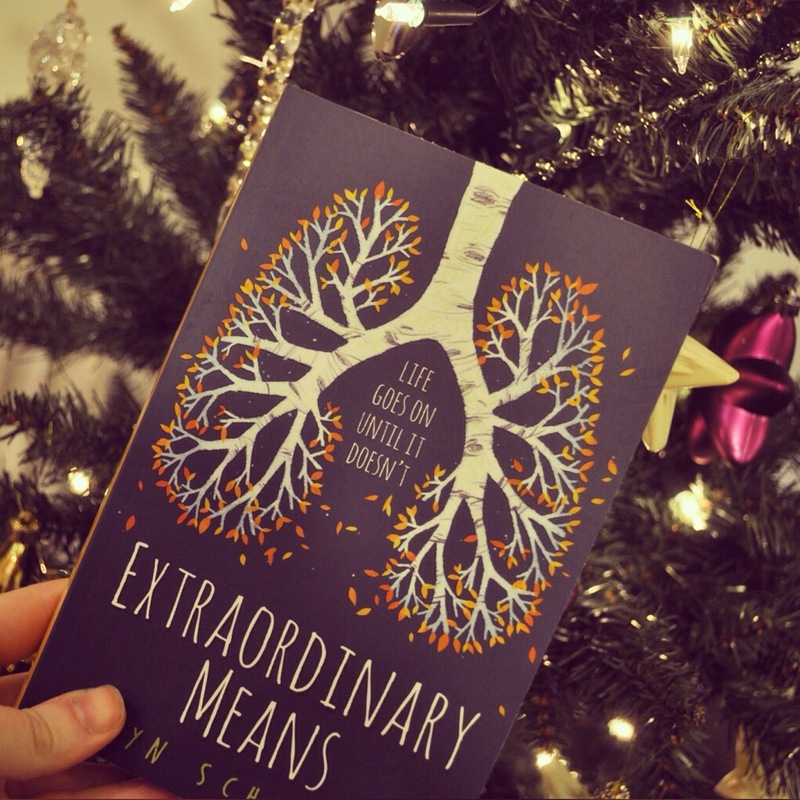 But in any case, speaking of sick, I finished Extraordinary Means by Robyn Schneider this evening and loved it even thigh it made me sad. The story revolves around a fictional boarding house for teenagers that have contracted a drug resistant strain of tuberculosis, with the insinuation that the disease has now made a devastating reprisal in the US. I think any YA novel about sick teens is going to draw automatic comparisons with John Green’s The Fault In Our Stars but I think in this case that’s not a fair comparison. To me it felt a lot more like an American high school take on Kazuo Ishiguro’s Never Let Me Go (the film version of which I incidentally watched today). Robyn Schneider even cites Hailsham as inspiration in her notes. One of my favourite things about the book is the fact that the two points of view (Lane and Sadie) turn a lot of YA tropes on their heads. They view each other as cute and almost too cool for them… Yet they view themselves as awkward and uncool. I liked seeing both sides and not being left with the two dimensional pixie girl/boy love interest trap that I think some YA stories fall in to. I really enjoyed it. It was sad in a way that YA fiction can be; showing young loss and hope and love and tragedy. Lane and Sadie’s stories are sweetly ordinary until we’re reminded that they’re dying and even they don’t know how much time they have left.